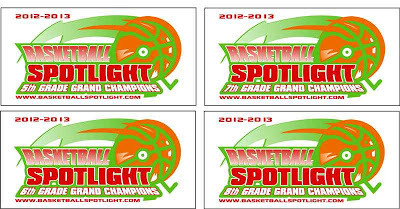 BASKETBALL SPOTLIGHT NEWS: Grand Finale Final Four Teams Announced: Lets Get The Banners! Grand Finale Final Four Teams Announced: Lets Get The Banners! The Grand Finale Final Four list for each age group is below. During the semifinals the #1 seed will play the #4 seed and #2 seed will challenge the #3 seed. If a team decides not to attend this event then the next team on the point system list will take their place. 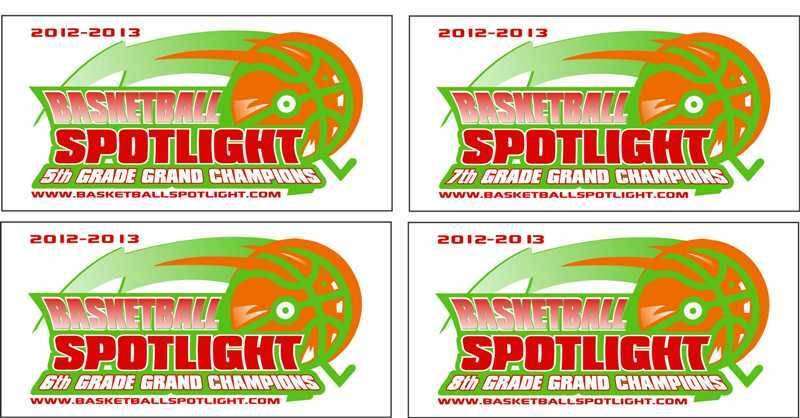 Good luck to all the teams and the schedule will be coming shortly.